mystical clouds known as ‘nebulas’. 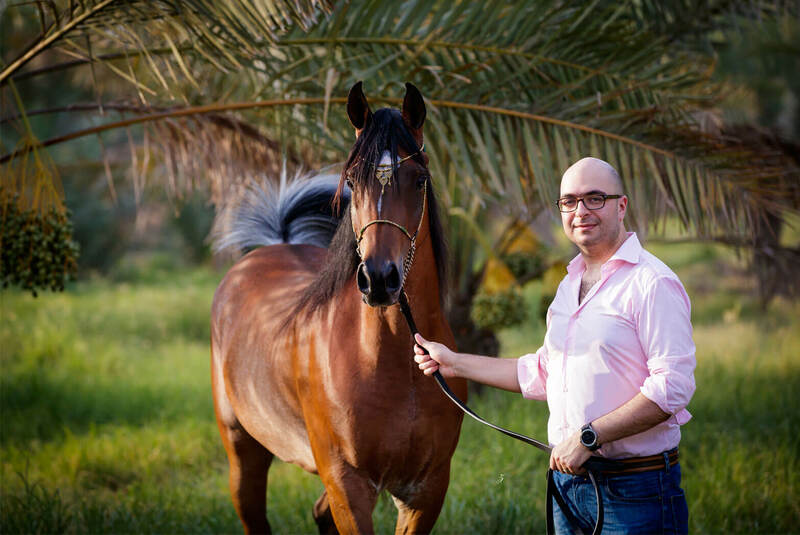 and the Al Jood stables is their nebula. 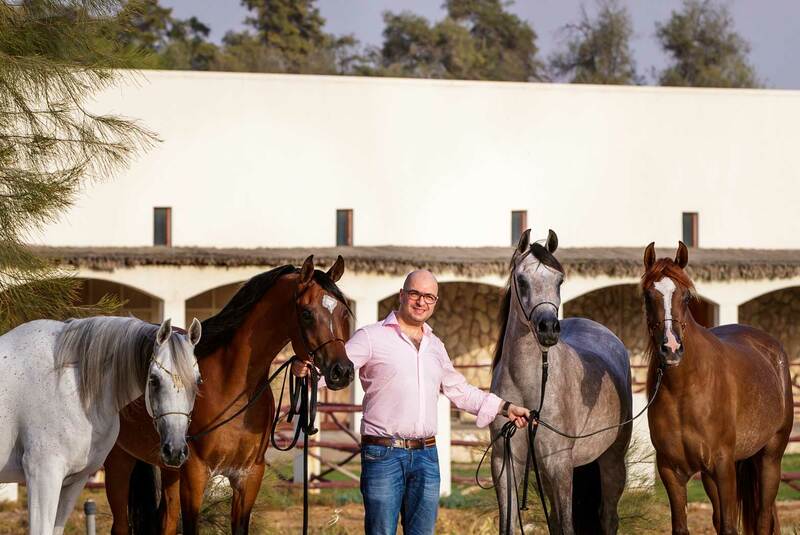 Mohamed Jaidah with a selection of his horses at the Al Jood Stud stables in Qatar.